Cost-effective, strategic, targeted and consistent leadership that drives revenue and increases your market share. If you know significant growth is possible but you are having trouble achieving it, an outsourced VP of Sales can help you achieve your goal. Our outsourced VP of Sales professionals integrate new sales processes and systems that will help your sales team achieve significant breakthroughs. Our professionals don’t just make recommendations; we hold you ACCOUNTABLE and ensure that your actions are aligned with your plan and your goals. 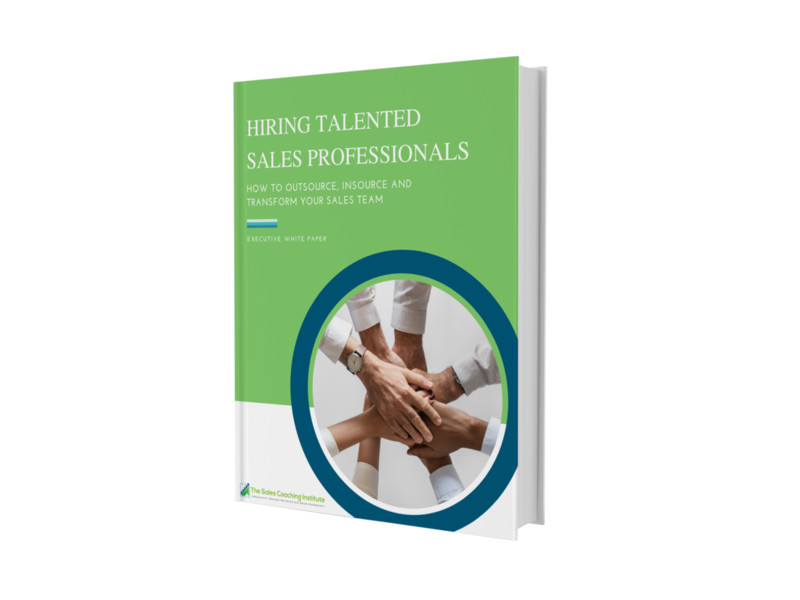 Hiring an outsourced VP of Sales gives your organization a competitive edge almost immediately. Providing professional leadership to your sales force will improve productivity, profitability and accelerate performance within your organization. Define the right goals and strategies.